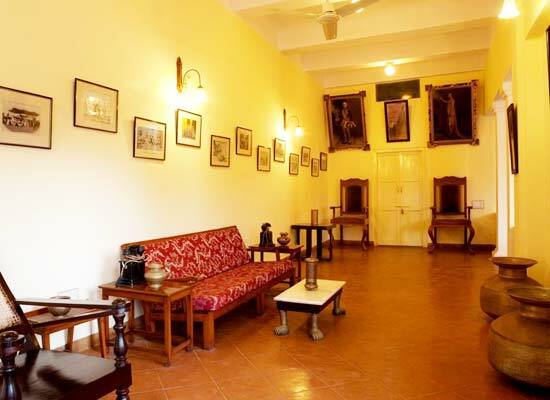 "The Roop Niwas Palace is a cherished memory of the past era of royalty. Situated in Nawalgarh, one of the places of Shekhawati region of Rajasthan enriched with history, the heritage hotel is spectacular. The frescoed haveli, Roop Niwas is one of the architectural splendors of India. The intricate artwork, craftsmanship and the layout is noteworthy. It is ideal to experience the times of yore. 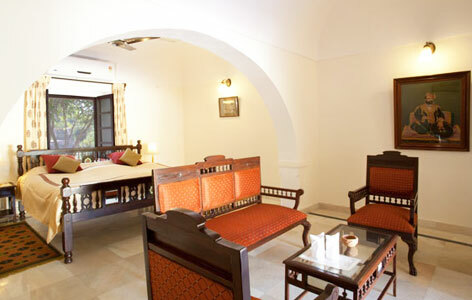 Relax in the peaceful ambience and experience the true essence of Rajasthan's hospitality. The surrounding markets, temples, historical relics makes for intriguing exploration. The Roop Niwas Palace was founded in 1737 A.D by Thakur Nawal Singhji. The warrior statesman’s name is enshrined in history and folklore. The 150 acre ancestral home reflects their prosperity and magnificence. 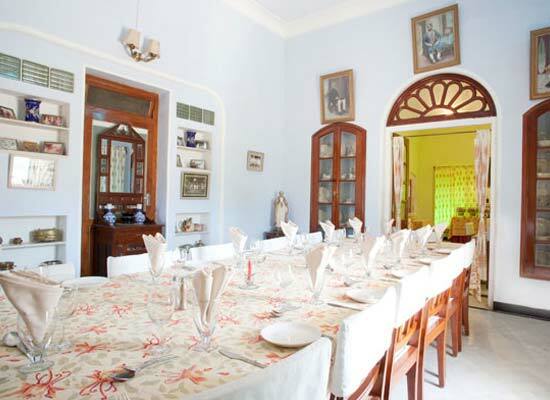 Rawal Madan Singhji opened his familial property in 1981 for guests. Without altering the original setting yet properly instilling the lavish luxuries, the Roop Niwas Palace is one of the luxury hotels in Rajasthan. The tourists, staying in Hotel Roop Niwas Palace in Rajasthan, can enjoy ethnic and delicious Indian, and Rajasthani delicacies as well as local food items at the in-house multi-cuisine restaurant. The hotel also has a provision for a well stocked bar. 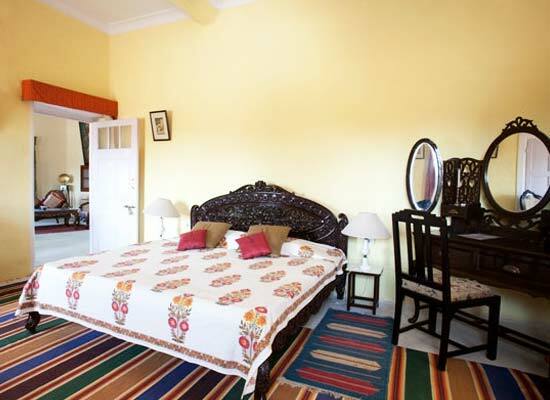 Nawalgarh is well-known all over the world for its elegantly painted havelis that are skillfully designed and carved. The havelis are the mansions that boast of the superbly engraved wooden gates and the painted walls. The British Clock Tower is a chief landmark in Nawalgarh, which is the center of the Shekhawati. Then there are two legendary forts in Nawalgarh. The domed stadium of the Nawalgarh fort has an aerial view of Jaipur painted on it. The Ganga Mai Temple near the gate of one of the forts is a major tourist spot.